The Beatles 50 Years Ago Today: January 19, 1968. Beatles Radio: The Beatles, Solos, Covers, Birthdays, News The Fab 4 and More! 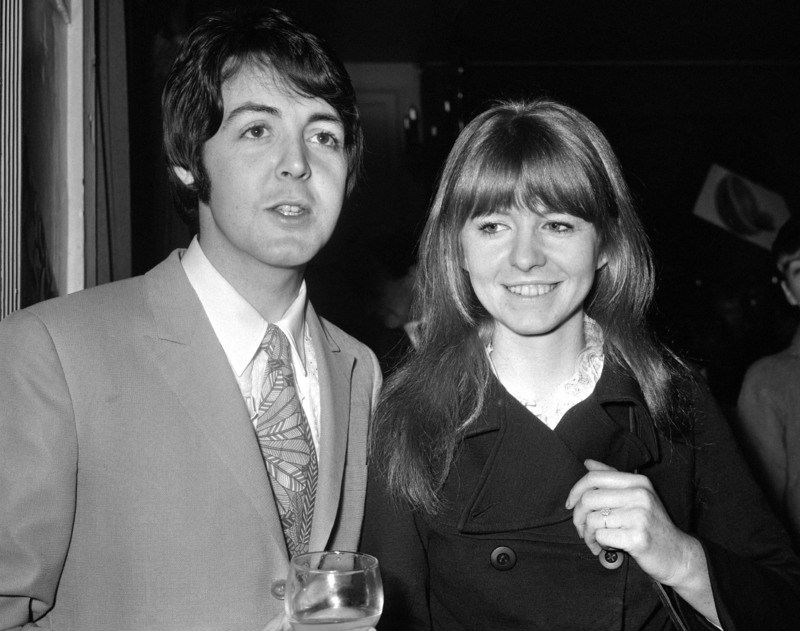 Paul & Jane, with John and Cynthia, in the Mayfair Suite of the Hanover Grand in London attending the launch party celebrating the release of Apple artists, The Grapefruit’s, new single, “Dear Delilah”. Jane was not hiding her new diamond and emerald engagement ring given to her by Paul at Christmas.